BBC Worldwide has announced that several of its fan events taking place around the world as part of the Doctor Who global tour will be streamed live on its Doctor Who YouTube channel so that fans can participate wherever they are, similar to how Matt Smith and Caroline Skinner's London Comic Con in 2012. 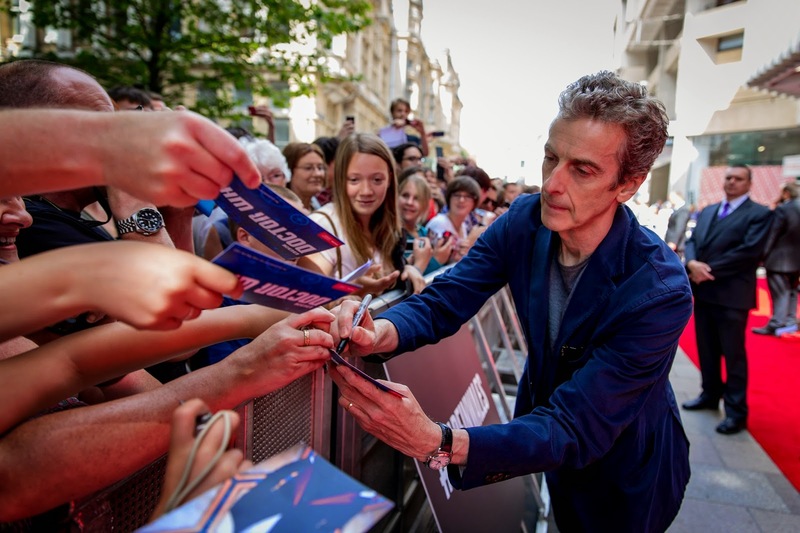 The stars of the show Peter Capaldi and Jenna Coleman as well as Lead Writer and Executive Producer Steven Moffat (schedule dependent) will be taking part in Q&A sessions in various cities ahead of special screenings of Series 8’s opening episode Deep Breath. The Rio event will not be live streamed, but available on demand from 19th August. The US fan event will not be live-streamed (a highlights package will be available on YouTube at a later date).